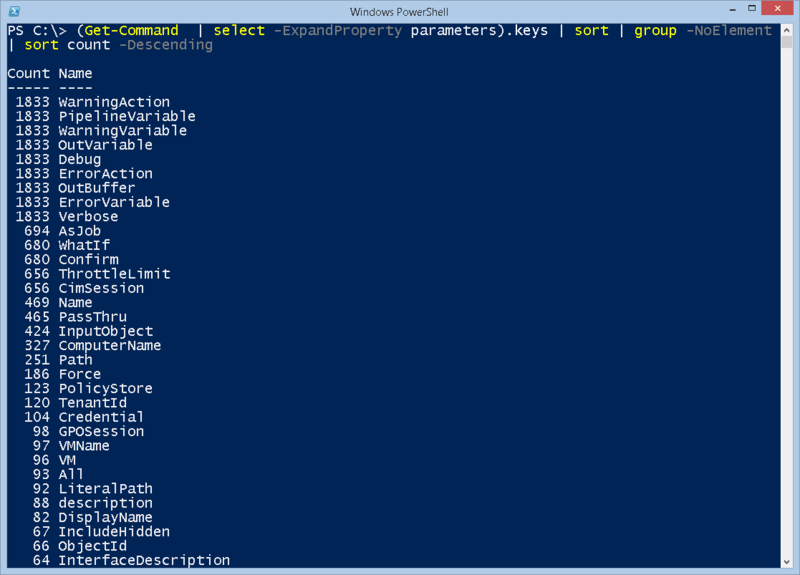 Summary: Microsoft Scripting Guy, Ed Wilson, talks about finding the coolest Windows PowerShell parameter names. Microsoft Scripting Guy, Ed Wilson, is here. This morning, my friend and colleague, Dr. Thomas Shinder, posted on Facebook that his favorite Windows PowerShell parameter name is –NoClobber. 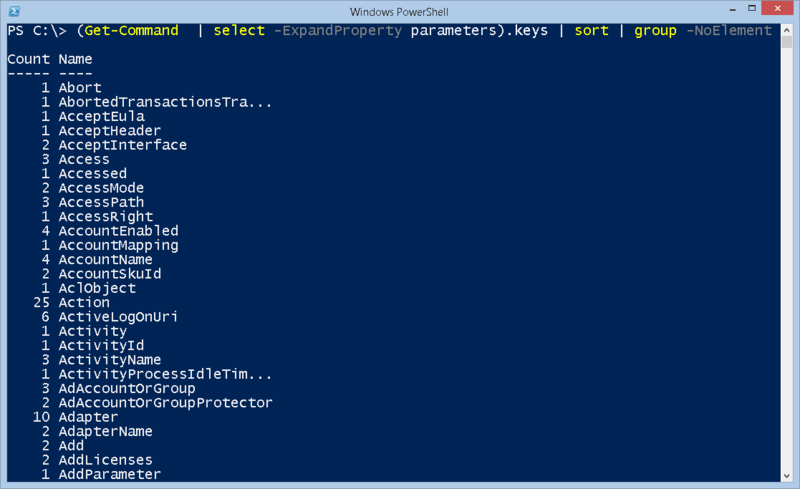 Interestingly enough, when I was writing my Windows PowerShell Step by Step book, one of the editors suggested that I change –NoClobber to something else. I had to tell her that I could not change it because it was actually part of the code. 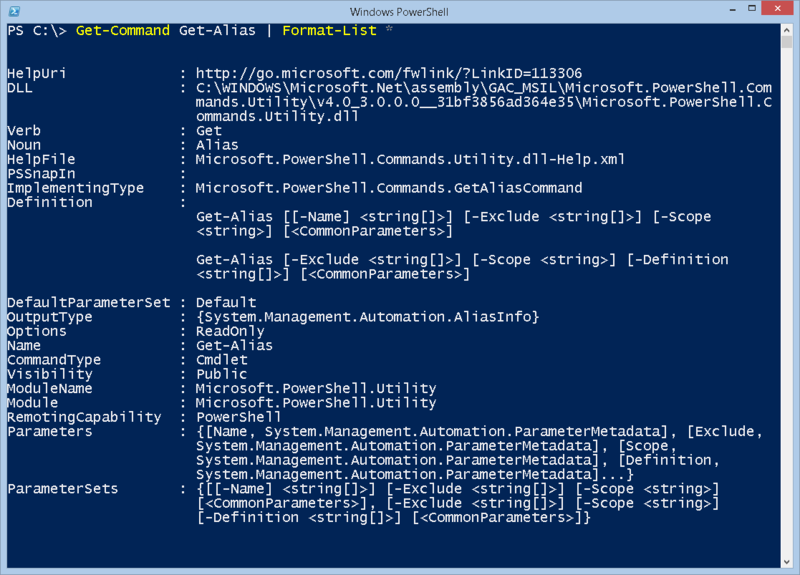 So what are the parameters that are used by Windows PowerShell cmdlets and functions? To an extent, that depends on what modules are installed. For example, I have the MSOnline module installed, in addition to the PSCX module. So, the available parameters on my system could be a bit different than those on your system. 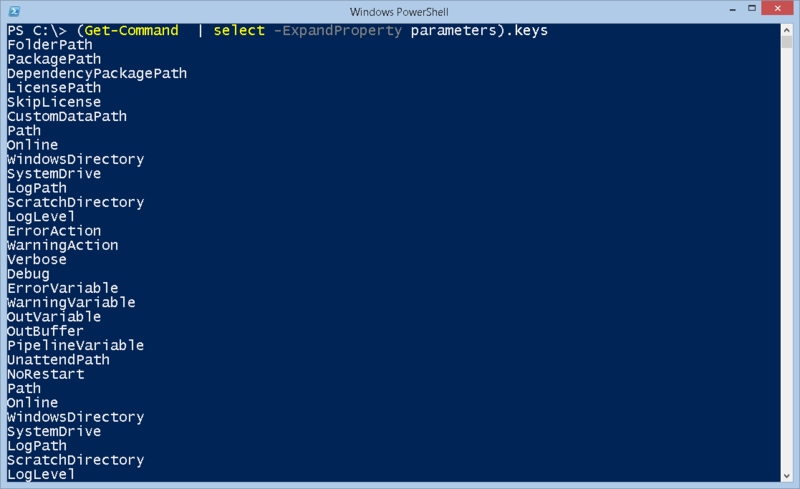 Luckily, I can use Windows PowerShell to solve the problem. What has happened is that they renamed the property. I find this by piping the output to the Get-Member cmdlet (gm is an alias). I see the property is actually Keys. This gives me an alphabetical list of parameters. If I want to find the coolest parameter names, all I need to do is to scroll down the list. There are some pretty cool ones, but I think I like –XPATH…it is sort of like an XFiles, only different.